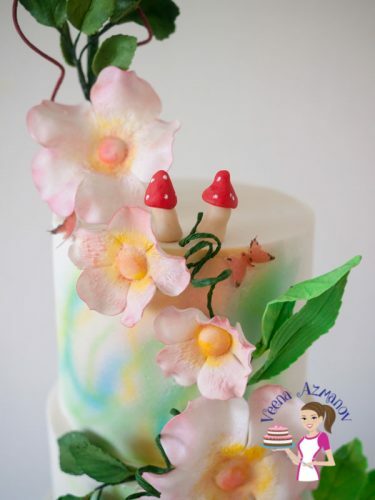 Today I’m sharing with you my latest Enchanted Spring Inspired Wedding Cake. 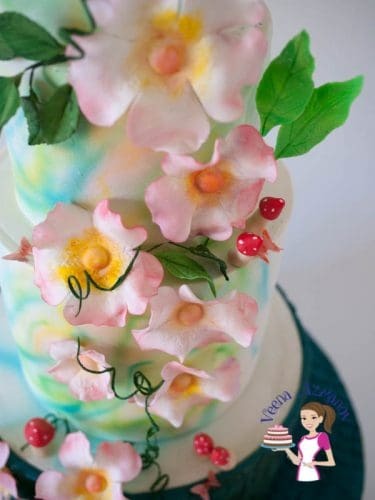 This was inspired by the colorful spring flowers. You probably wondering it’s fall now and I’m talking about spring? 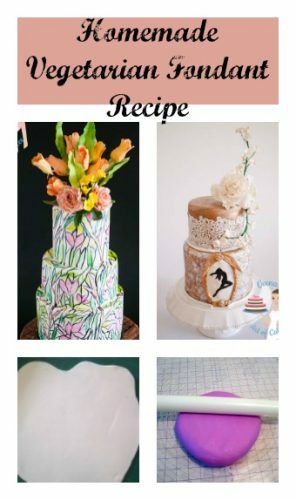 Why am I making a Spring Inspired Cake in Fall? Right? Well actually the cake was scheduled for last spring. But due to an accident the bride’s father was seriously injured and would not be able to travel all the way to Israel. So they had to postpone the wedding until Summer. So this cake was made in May. 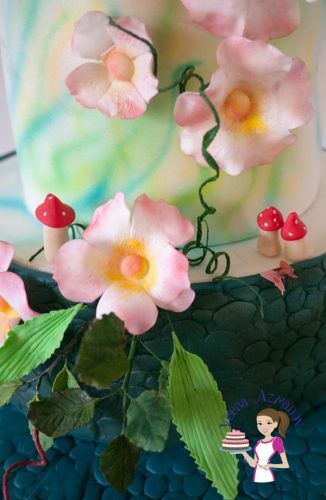 The bride chose to keep the same theme – Enchanted Spring Inspired Wedding Cake! When do I share my cakes. 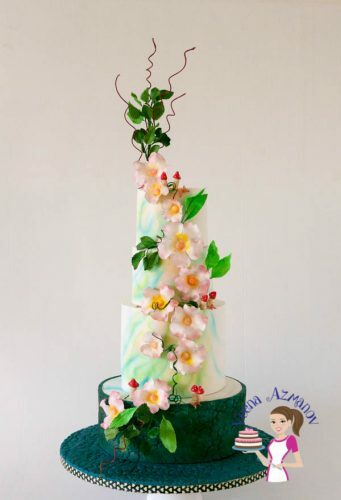 I always share my cakes only after I hear a positive feedback from the bride or family member about the cake. To me it is very important that they love not just how the cake looks but also how it tasted. Sometimes it take a while before I can get any answer from them. 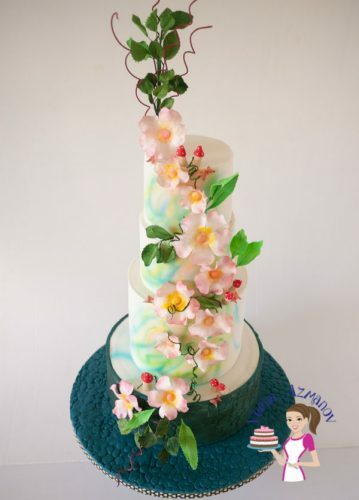 For example this cake was made in May but I heard back from the bride only two weeks ago. Tell me that she loved the cake and it tasted absolutely amazing. 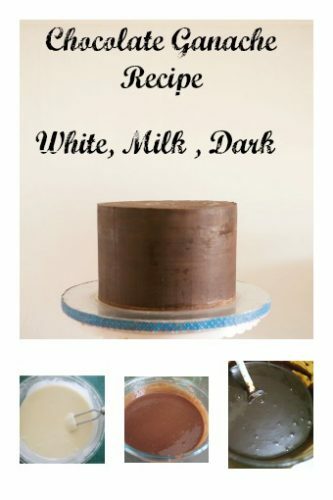 To me once I get such feedback I am in a good mood to share the cake. If not I kinda don’t even want to edit or get excited to share. Just something that matters to me very much. I’m lucky that I have always received a positive feedback so far. The bottom tier is Navy blue embossed in Stone texture is actually made to symbolize the grooms cake. I believe the groom’s uniform is navy blue and he is a very serious person. So that bride says sometimes she thinks of this as a firm wall that will protect her as well as make it hard to penetrate and understand him. Amazing to see how people interpret things. At the consultation I was requested four flavors – my moist Carrot Cake, Luscious Orange Cake, Classic Vanilla Cake and my Devil’s food chocolate cake. 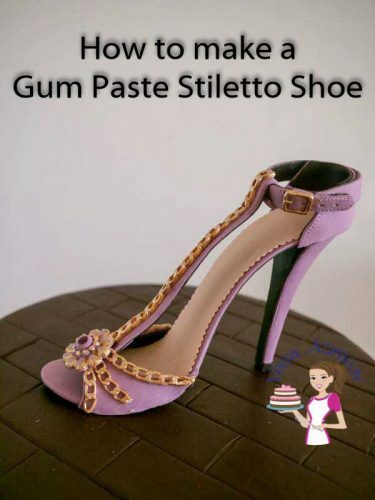 They choose to have all four flavors with Cream cheese frosting, orange curd, Swiss meringue buttercream, and chocolate ganache. Such an amazing selection – sure kept me busy.